Masala bread toast | veg masala bread toast | masala toast sandwich is with detailed video and photo recipe. Masala bread toast is known as मसाला ब्रेड टोस्‍ट in hindi language and மசாலா டோஸ்ட் in tamil language. Masala bread toast | veg masala bread toast | masala toast sandwich is a simple, easy and delicious breakfast or tiffin recipe. This delicious quick and easy snack is prepared with vegetables (onion, tomato, carrot, capsicum), spices, tomato sauce and bread slices. Tomato sauce or mint chutney is an excellent side dish for this indian style bread toast. It is an easy and simple lunch box recipe too. Both kids and adults will love this sandwich. Masala toast sandwich recipe from scratch is below. You may like our rava toast. In this masala bread toast recipe, first, the vegetables are sauteed and cooked along with the spices. Later, it is spread over the toasted bread. The bread is toasted over a tawa in this recipe. You can also use a bread toaster to toast the bread. Later, the vegetable masala coated bread slices are cut diagonally and served. Enjoy this masala toast at home. 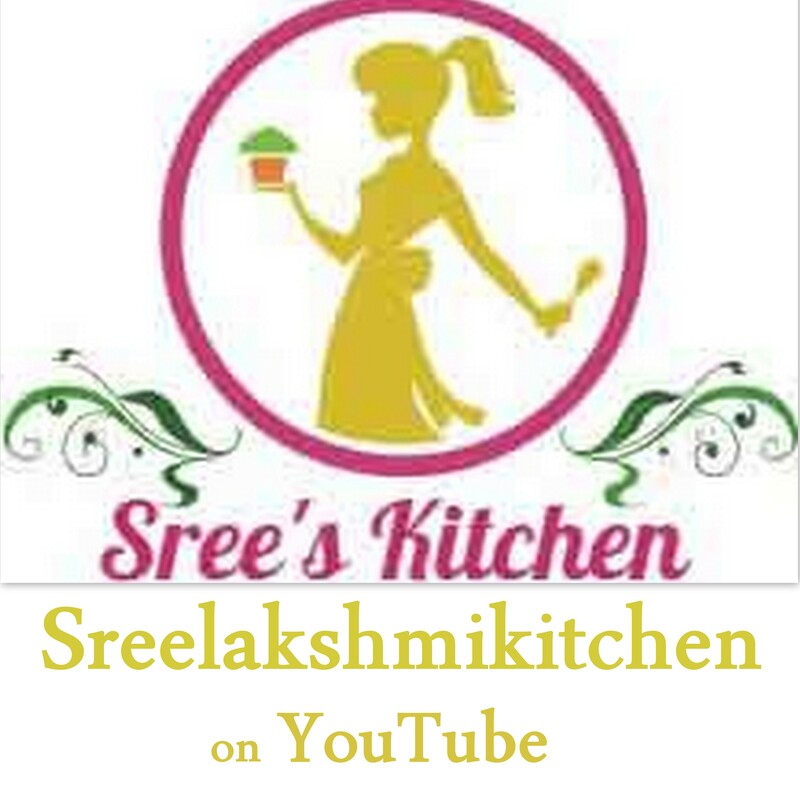 Masala bread toast | veg masala bread toast | masala toast sandwich with step by step video recipe (youtube) in tamil, hindi and english is below. Crackle the mustard seeds in cooking oil (in a kadai). Then, add the cumin seeds, green chillies and Onions to it. Sauté until onions become pink and transparent at medium flame. Add the tomatoes to it and cook until tomatoes become soft. Add the capsicum, carrot, turmeric powder, red chilli powder, garam masala powder, black salt and salt (less than required) to it and cook until the vegetables get cooked well at medium flame. Add tomato sauce to it and mix it well. Turn off the flame. Garnish with Coriander leaves. vegetable masala is ready. Toast the bread slices over a hot greased tawa (tawa greased with butter) until it turns slightly golden brown on both sides at low flame. Turn off the flame. Spread the prepared masala evenly over the bread slices and cut diagonally. Serve. You may like our rava toast.